This week we chat with adorable Mikal Dawn, an inspirational romantic comedy author who’s all bout faith, fun, and forever. I ask you … Who’s not into those three? A prize awaits the winner of our drawing this week—Mikal’s Count Me In. So don’t miss out. Comment below for a chance to win. Winner announced Tuesday, October 17 after 6 PM Central. Once upon a time, I earned a bachelor’s degree in business administration and an associate’s degree in accounting. When I was 30, I met my husband online (what was I thinking?!?!) in mid-September of 2005. He was stationed in Japan, so we had a lot of late-night (on my end) conversations. We met in person on December 17th of that year, and were engaged on December 25th—just a week after we met! Since we married in April 2006, we’ve added two more kids and a ferocious feline. 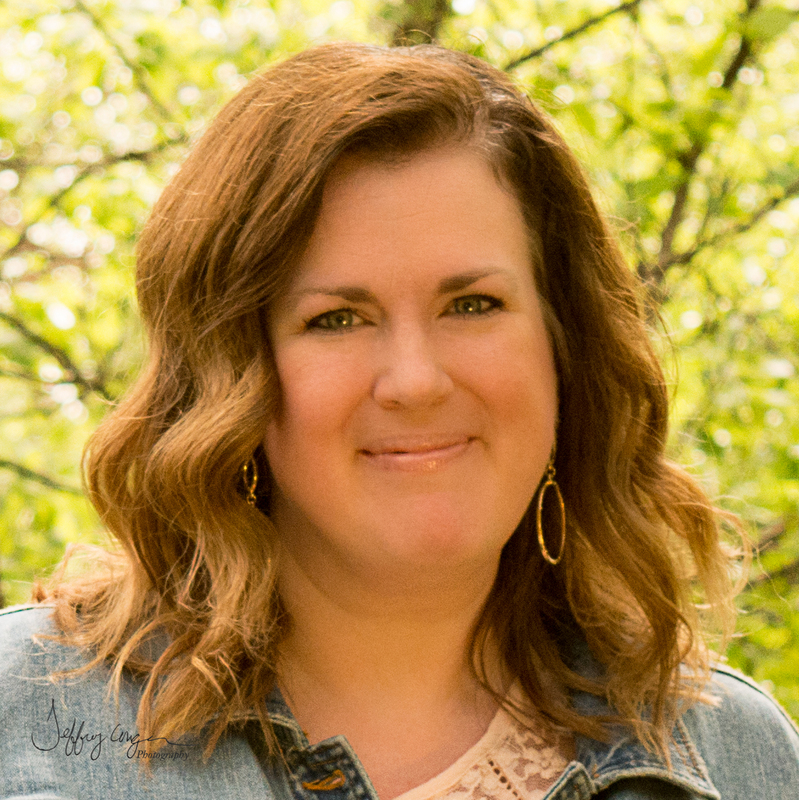 My husband is still military, and I work part-time for a Christian ministry. Our oldest is engaged to be married himself this May. (Eep!! Where does the time go?) Our middle child is progressing through the Tae Kwon Do ranks. And our youngest is making her mark in the world of figure skating. Meanwhile, I worked for other authors as a social media and publicity assistant, both in person and virtually. 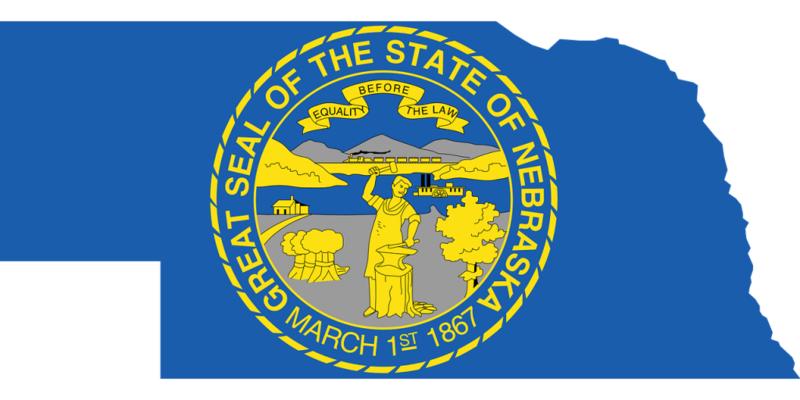 I’ve lived throughout the southern United States, but I currently reside in Nebraska (and love it!) 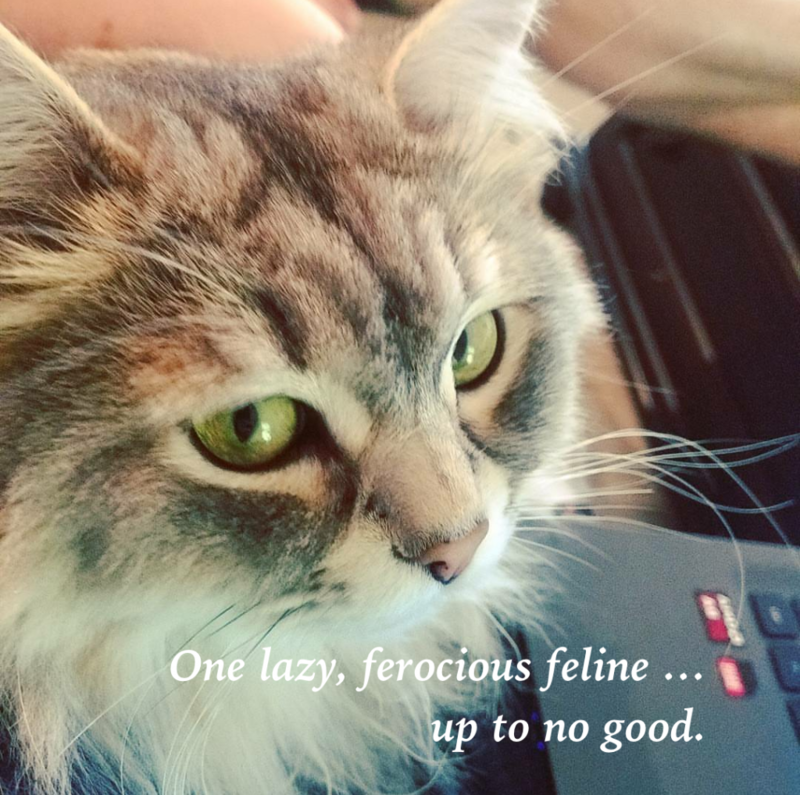 with my husband, three kids, and one lazy, ferocious feline who can often be found taking over my Instagram account. Or eating, sleeping, sleeping, and eating. My first love is Jesus Christ. Second is my husband. Third, my kids; fourth, writing; and fifth, coffee. Or is it reading? My first book, Count Me In, released this past May. I had such a blast writing it! But I’ll be honest, I didn’t start out writing romantic comedy. And I tried women’s fiction. Don’t some of His children need a lighthearted moment or an escape? My friend’s statement—“I wouldn’t give my mother-in-law a heavy book to read while she’s in her chemo appointment. Would you?”—really struck me. God shook me up in a very good way. And lo and behold! The words came easier, and with some great help from my critique partners and fabulous editor, Count Me In made its splash. What’s up With Mikal Dawn Now? A wedding enthusiast and proud military wife, I work as an administrative assistant for an international ministry organization and serve in my church’s library. I run my kids to Tae Kwon Do and figure skating and drink lots of coffee. By night, I pull out my hair, whispering to figments of my imagination as I write while dinner is burning. And I drink lots of coffee. 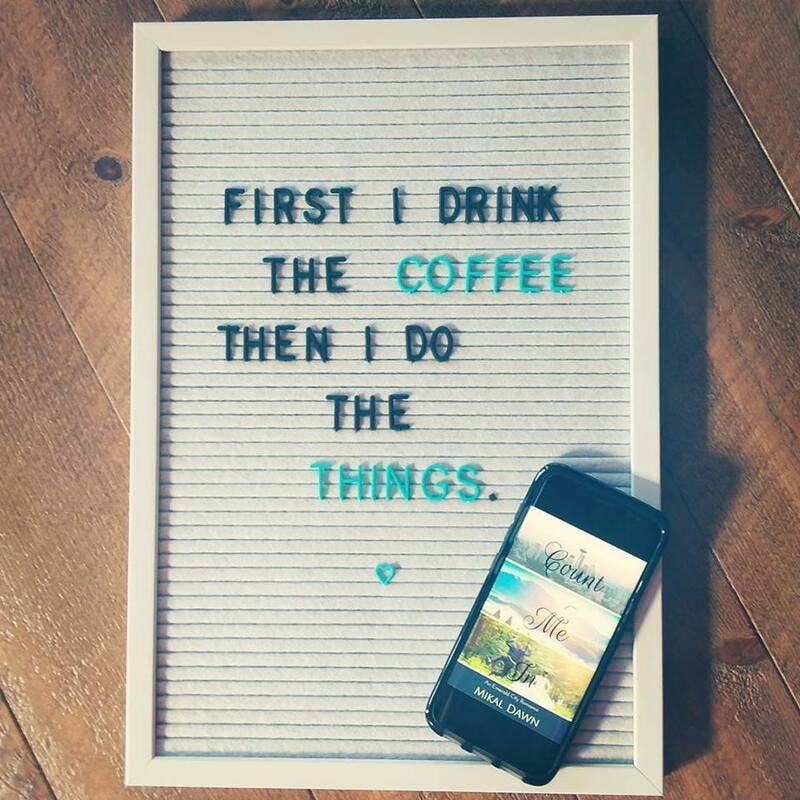 When I’m not writing about faith, fun, and forever, I’m obsessively scouring Pinterest (with coffee in hand, of course) for wedding ideas for my characters. Any Books on the Horizon? 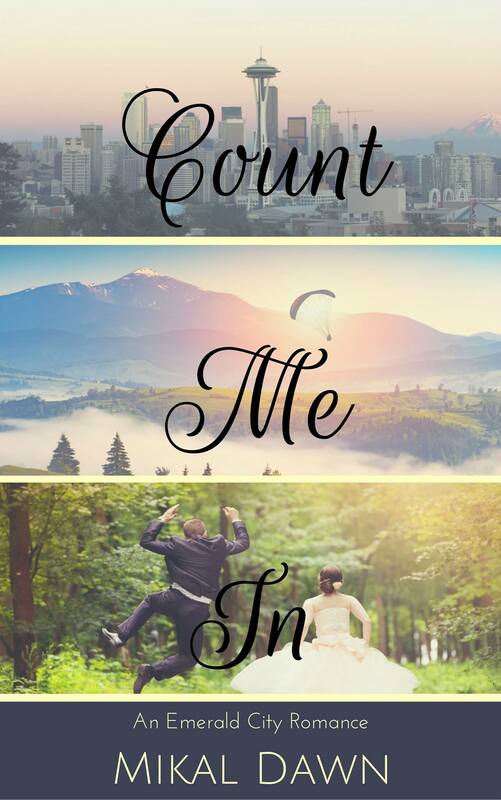 Now I’m in the midst of writing a sequel to Count Me In. Supporting characters from the first book show up in On the Edge. Their story is kind of fighting me now, but the Lord is drawing me to lean on Him even more. He keeps reminding me these aren’t my stories, but His. How can we find Mikal Dawn? First, I love, love, love connecting with people on social media! I hang out mostly on Facebook, so I’d love to connect with you there. Also, you can find me on my website, Twitter, Goodreads, Instagram, and Pinterest, too. And if you’re so inclined, I’d love for you to get to know Tyler and Allegra from Count Me In. Their story is available in both ebook and paperback on Amazon. I‘m honored to provide a digital copy of Count Me In to the winner of this week’s drawing. Lord, we thank and praise You for the way You work in our lives from our earliest days. You called Mikal from Canada even as an 11-yr-old. And you led her through seemingly unlimited writing possibilities to the one You intended for her all along. You’re our good, good God, the author of faith, fun, and forever. Bless every word Mikal writes. Thank you for the great interview and giveaway! I am thankful there are so many different genres of Christian Fiction. You never know what might reach someone. Glad you found the story you were to tell. Sounds fun and can’t wait to check it out. What a fun interview! Thanks for sharing your life with us. I’ve heard great things about this book; would love to read it…..thanks for the giveaway. I really enjoyed the interview Mikal and Linda. It’s fun to learn more about authors whose book you’re reading. What a book your romance would make too Mikal! Have a wonderful night. Hi, Stacy. What a treat to have you AND Mikal in the circle! Romantic Comedy will be a different and fun read. 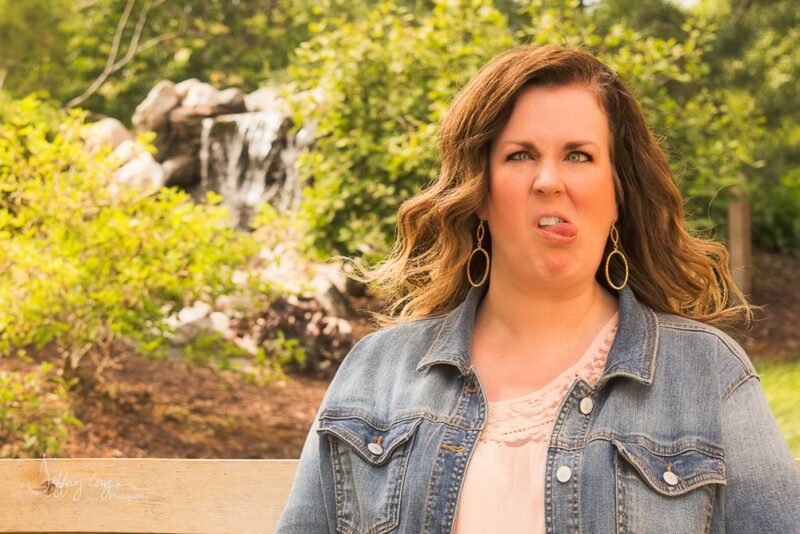 Thank you for introducing us to Mikal Dawn and her journey to writing Romantic Comedy. A feline is always perfect to have while reading or writing with their antics bringing laughter into our lives. Blessings. Don’t you just love how God let Mikal walk paths of possibilities until she landed at just the right spot? Thanks for visiting with us. You’ve given us pure delight. And you’re entered! You seem to have a different slant on writing romance. 🙂 That probably goes along with how you met your husband! Romantic Comedy should be fun to read. I’m sure people enjoy what you write. God bless! Thank you so much, Karen!! The Lord has definitely taken me down a road that was far different than the one I’d thought I would take, but I love Him all the more for it. <3 I'm so happy you stopped by! Maybe you will, Paula. You’re entered!